Saw this instore at Weston Super Mare, might be in other areas too. 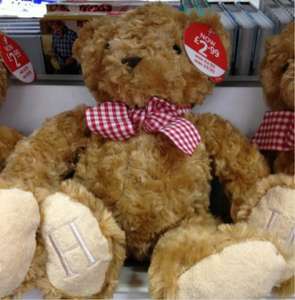 Traditional teddy bear reduced from £9.99 down to £2.99 lots in stock. See pic in first post. Will this be an antique one day?